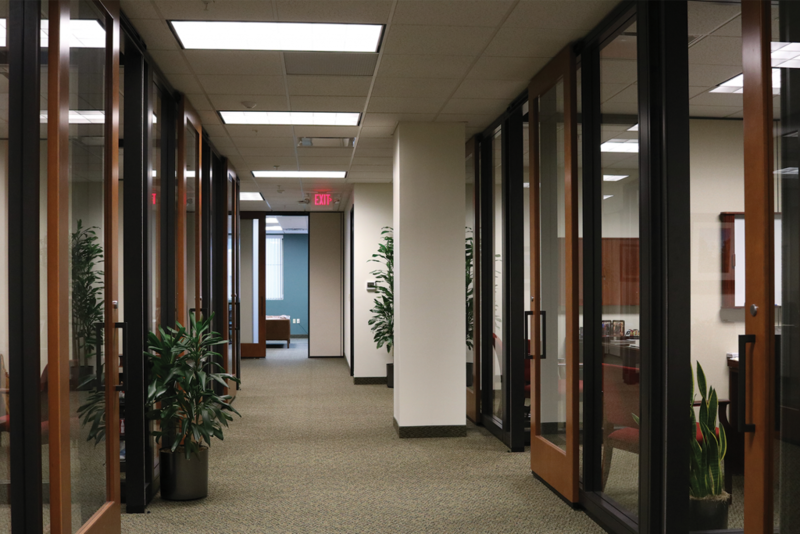 For over 50 years, some of the most respected companies and organizations in America have put their trust in MLC to advocate for their objectives within the legislature, executive offices, various state departments, and judicial branches of government. 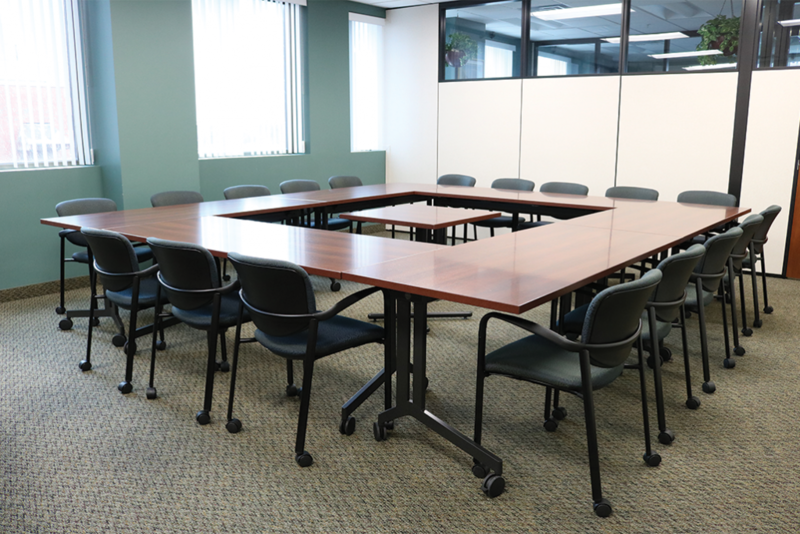 Our goal was to create a stylishly professional and productive workplace allowing us to provide topline service to our clients. 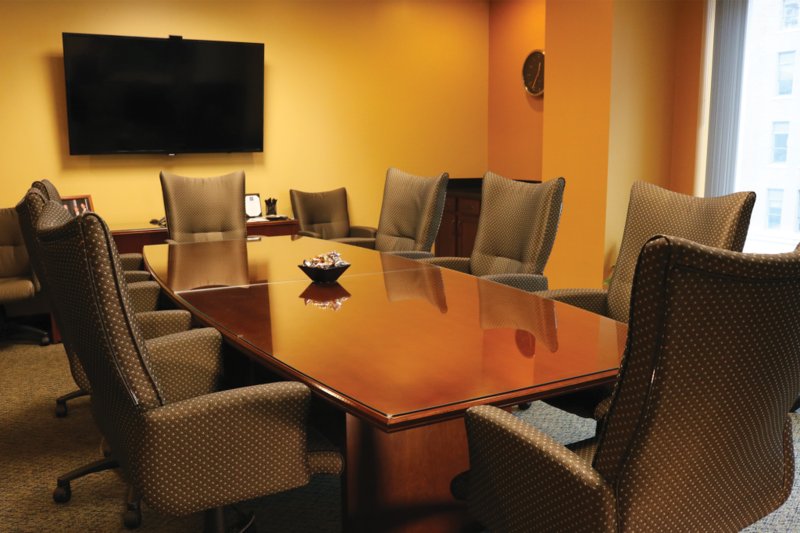 The DBI team helped make that vision a reality. 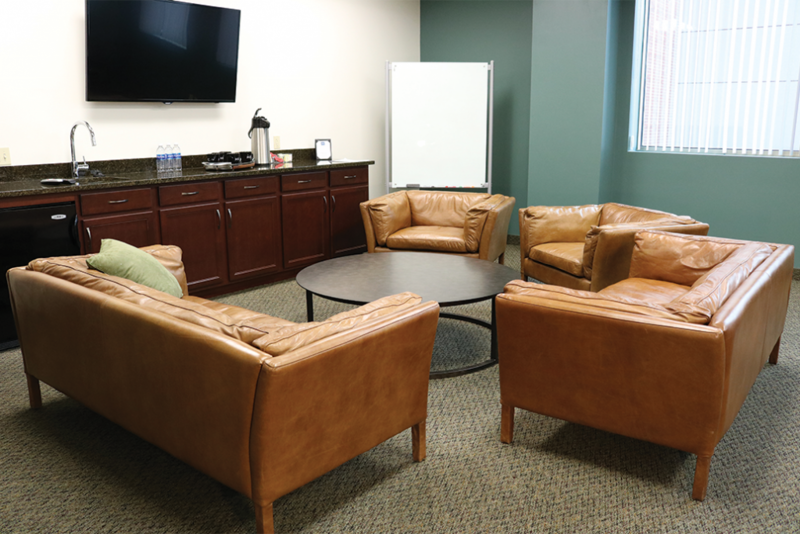 We received assistance with everything from designing the structure, furnishing the office, selecting paint and carpet colors to putting each finishing touch in place. 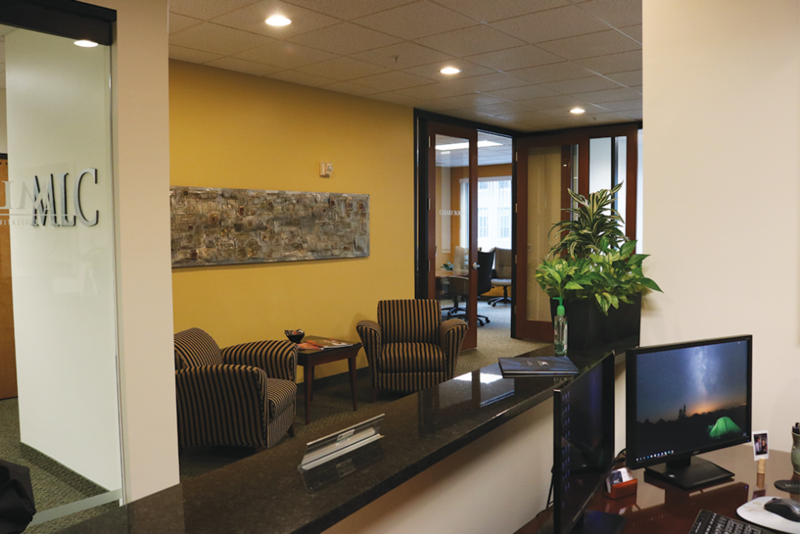 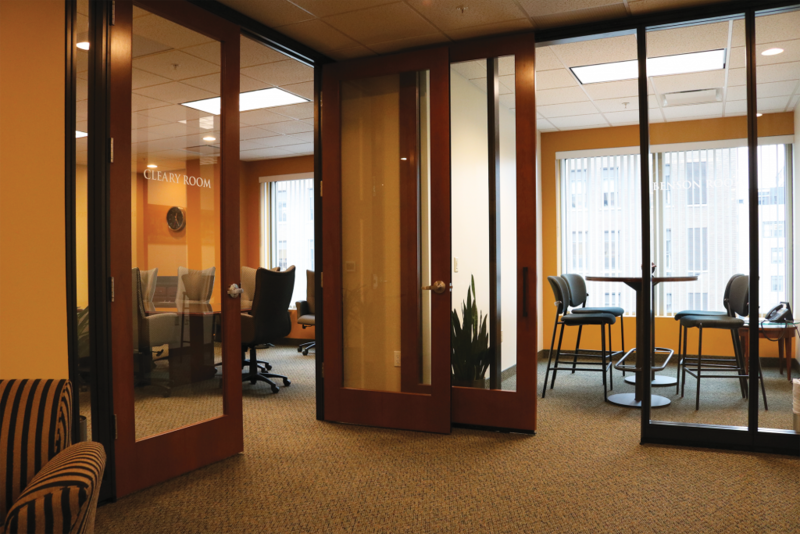 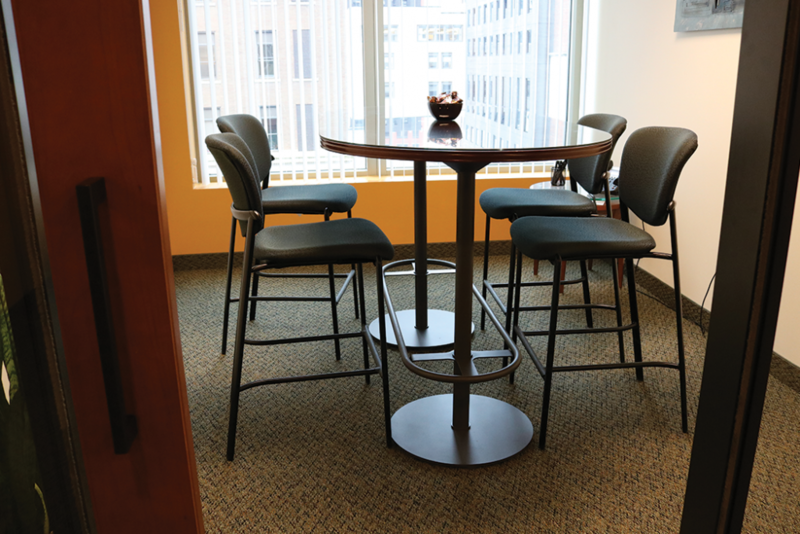 We consider our office a showplace and are very proud of it – thanks to DBI!